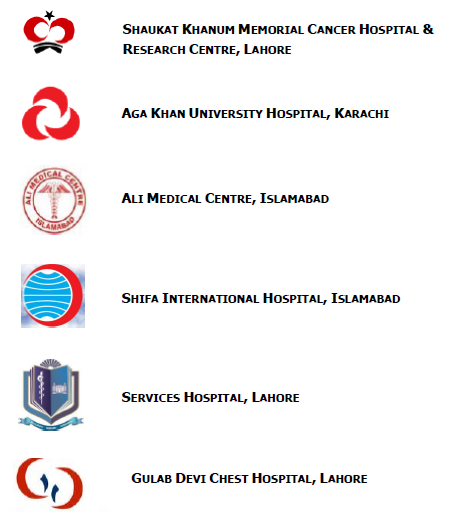 We are proud to number amongst our clients some of the country's largest hospitals, but rest assured all our clients; both large and small are equally important to us. IMAGEMED5 has a country-wide install base of over 800 working equipment. To view a complete list of our clients, log in to our member area!